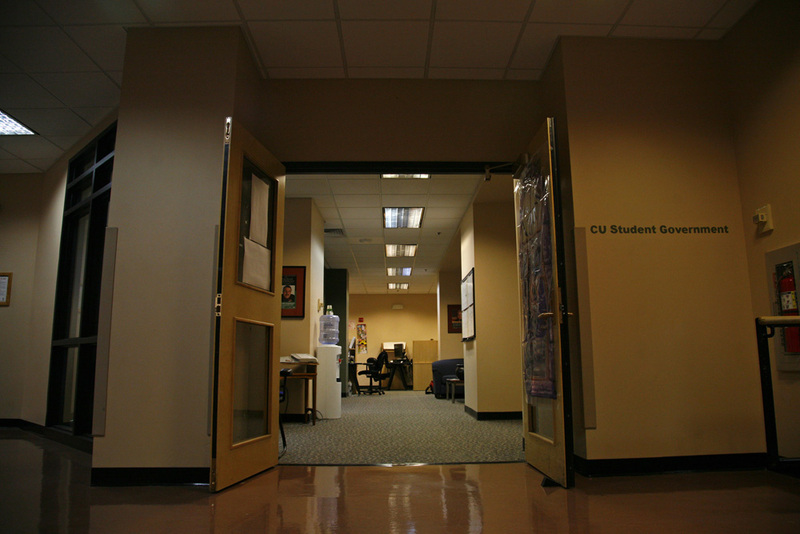 The past year has been hectic for the University of Colorado’s Radio 1190. The former general manager, Mike Flanagan, left the station last summer, which left student employees and volunteers running the station on their own for several months, changing the level of accountability within the station, according to student employees. The Journalism and Mass Communication department hired a new general manager, Mikey Goldenberg, months later in mid-October. Student employees say they struggled to adjust to Goldenberg’s management style at first. However, three months later, things started to settle down for the station, or so they thought. On Feb. 9, the CU Student Government’s Legislative Council passed a bill that laid out plans for a restructuring of the radio station’s internal framework. The bill demanded that Radio 1190 restructure its business model in order to restore the station’s esteem. The restructuring involves broadening paid student positions and job descriptions, as well as finding funding, resources and space for consultants to help make the station more efficient. There were multiple problems within the station noted in the bill, including a lack of communication and accountability, a poorly managed budget and an attitude that the job is more a hobby than profession, according to an article in the Colorado Daily. Goldenberg also noted these concerns when he was hired, according to Isra Chaker, representative at large for CUSG and liaison for the 1190 restructuring. Goldenberg worked with Chaker both before and during the legislative process. Chaker said that CUSG left the communication within the station up to Goldenberg. “Mikey said that he didn’t want to talk to the employees until the bill went through its second passing,” Chaker said. She said that he had been weary of talking to employees about the restructuring until details were decided on. “We recommended that students be involved from the beginning, but Mikey didn’t want to jump the gun,” Chaker said. After several tries, Goldenberg could not be reached for comment. 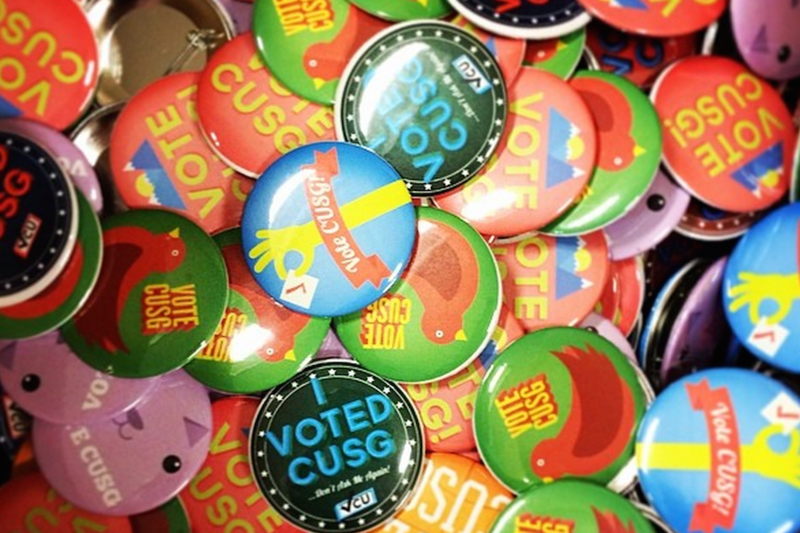 Although student employees were supposed to be informed of the situation, many had no idea about CUSG’s decision until the Daily broke the story on Feb. 29. Goldenberg has been working to rebrand the station since he started at Radio 1190, long before the bill was proposed on Feb. 1. According to Chaker, Goldenberg came to the CUSG with his concerns when he was hired. “I thought the decision was an agenda brought on by the new GM [Goldenberg] rather than the student government,” Production Director Henry Moffly said. Chaker noted that Goldenberg views the station not only as a place for students to learn about radio media, but also as a place that is trying to make it as a business. Odbert, Seguin and Moffly all disagreed with the bill’s claim that student employees see their job as a hobby instead of a profession. Seguin said she was most disappointed that CUSG had made these claims without coming into the station to get to know the employees. Although there was some miscommunication after the bill’s passing, Chaker wanted to emphasize that there was no ill will towards the station itself. Although there are points in the bill that are irritating to student employees, most agree that the rebranding will be good for Radio 1190. Even with the reorganization that must now take place, listeners don’t need to worry about the station’s independent identity. The restructure is purely to improve the standards of the station and not the station identity, Odbert said. “We will be able to reach out to the community in ways we haven’t before, but we are still devoted to the people who listen to us now,” Seguin said. Contact CU Independent Entertainment Editor Avalon Jacka at Avalon.jacka@colorado.edu. Avalon Jacka is a senior at the University of Colorado, studying News-editorial journalism and Russian studies. She loves music and hopes to incorporate it into her career someday. When she isn't doing homework, Jacka spends her time singing with the radio, analyzing television far too in-depth and hanging out with her friends. She has also been known to play Mortal Kombat on the PS2 and win. It is one of her greatest accomplishments to date. Contact CU Independent Entertainment Editor Avalon Jacka at Avalon.jacka@colorado.edu. This is a perfect response to the Daily’s concerning and poorly written article regarding the same subject. Well done, CUI and Avalon! Like the Daily Camera article, this one fails to mention that Goldenberg comes from a corporate background – he was a morning host at Alice a few years back. I find it highly dubious that someone who takes great lengths to keep their own student employees in the dark regarding massive changes will have the integrity to uphold 1190’s independence. RIP 1190 – 1998-2012 – it was a good run while it lasted. Please keep Radio 1190 with the same random varied non corporate and “different than any other station” feel that I have grown to love. I have been listening and supporting 1190 almost since the beginning and its the only station I want to listen to any more. I wear my swag proudly and always brag up the station to anyone who asks about it. The wide variety of DJs and the outside influence that you allow them is priceless. I tell everyone that if you want to expand your musical knowledge and find your next favorite band…listen to radio 1190 and you WILL hear something that you love and have never heard before. That to me is what its all about. Growing and learning. Music is art and soul and you have expanded my soul and i would be devastated if the station changed to a more structured format. The variety is the soul of 1190 !!!!! This sounds like corporate mumbo-jumbo to me. I’ve always had the belief that the dee-jays and people who supported them were doing it because they loved music and sharing it with other people that love music. People that would stumble upon the station through word-of-mouth, or while desperately searching for something worth listening to on the airwaves. I hope that in these corporate-style efforts to ‘rebrand’, ‘reorganize’, and “allow the staff to focus on more than music,” the station doesn’t lose its soul.